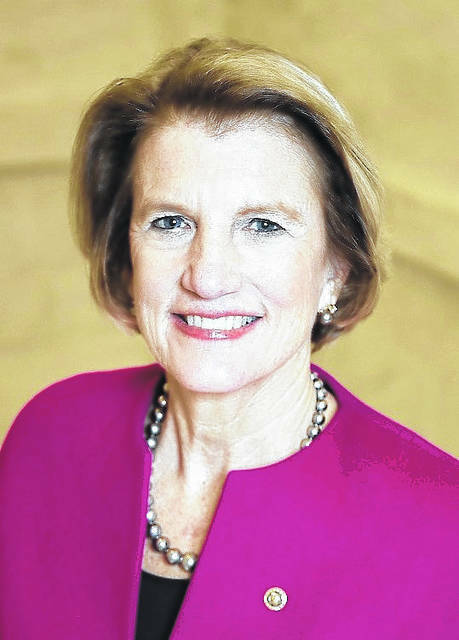 Joined by U.S. Sen. Shelley Moore Capito (R-WV), Sen. Sherrod Brown (D-OH) this week introduced what the two lawmakers billed as bipartisan legislation intended to address the workforce shortage they believe is created by the ongoing opioid addiction epidemic. The senators’ bill, the Collectively Achieving Recovery and Employment (CARE) Act, would combine existing grant programs at the Department of Labor (DOL) and the Department of Health and Human Services (HHS) to create a six-year pilot project to combine job training and addiction recovery services. “I hear the same thing from mayors all across Ohio: employers can’t fill openings because workers can’t pass drug tests, and Ohioans struggling with addiction can’t find a job to help them get back on their feet. We know addiction treatment and workforce training programs can be successful separately, but this crisis requires them to work together,” Brown said. 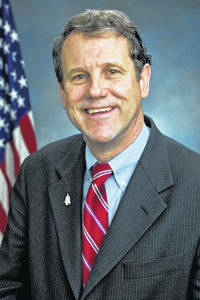 During a teleconference with various media members, Brown emphasized the programs he’s talking about already exist, but those efforts have not been coordinated. Brown talked a lot about public awareness campaigns and how effective they can be in solving various problems. As an example, he pointed to what he called a severe decline in cigarette smoking since the government took up the anti-smoking cause. He also talked about public education campaigns cutting into the occurrence of AIDS. “We know how to do this; we don’t do it on the cheap,” Brown continued, but said, despite all the negative views of Washington, D.C., public awareness campaigns are something the government does know how to do. Brown also said there’s a huge rate of backsliding among recovering addicts unable to find jobs, and, thus, are unable to support themselves or find a place to live and feed themselves. Brown’s teleconference featured comments from Steve Davey, president and CEO of Goodwill Industries in four northern Ohio counties. Davey said he has no doubt linking recovery and job training can help recovering addicts. He talked about former addicts who had been given a chance with Goodwill and are now gainfully employed, clean, productive members of society. In a prepared statement, Brown’s office said the CARE Act creates a federal pilot program to provide a coordinated government response. The legislation establishes a competitive $100 million grant program to support combined workforce training and drug addiction treatment services at the county and Tribe level. It builds off existing grant authority in existing DOL and HHS programs, and is administered by DOL in collaboration with the HHS Assistant Secretary for Mental Health and Substance Abuse. Under the bill, counties and Tribes must take the lead on grant applications, and must coordinate expenditure of the grant funding. However, applications must also demonstrate the participation of a local workforce investment board and nonprofit health care entity, at a minimum. The legislation requires workforce training participants to have a proven relationship with employers in the area and experience providing training that reflects the skill needs of these employers. It requires drug treatment and recovery participants to be licensed or certified by the state, to work in concert with state and local public health authorities, and to demonstrate the ability to provide ongoing treatment, even after workforce training has started. Eligible drug treatment programs include only public or not-for-profit entities that accept Medicaid, have strong community partnerships, provide treatment (including medication assisted treatment) and recovery support services or contract with other entities that provide such services, and established case management programs. Finally, the bill requires the county or Tribe to ensure the availability of casework services to provide maximum support for individuals as they undergo the requirements of the drug addiction treatment and the workforce training program.